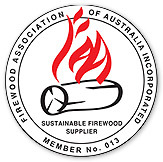 Freo Firewood Supply sources jarrah logs under contract from the Forest Products Commission of Western Australia. 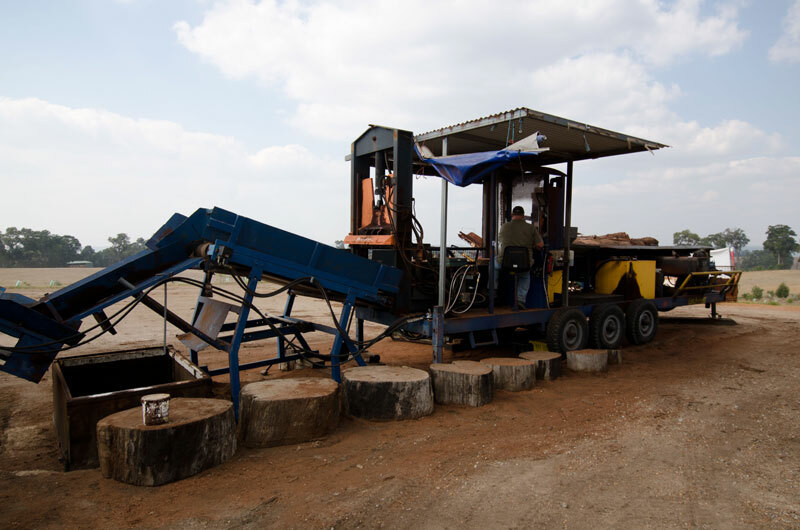 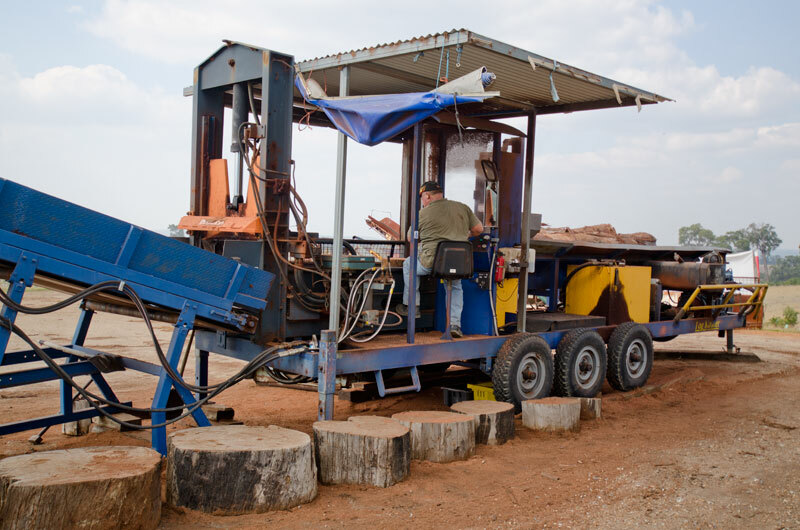 These logs are processed at our main yard in the south west of W.A for bulk and bagged firewood products. 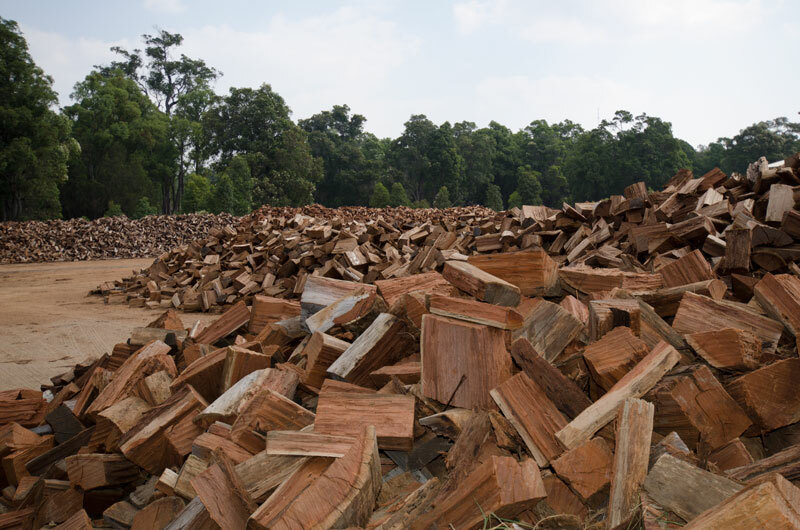 All our firewood is cut, split and stockpiled to season before being sold as bulk loads to households or packed into 15 kg bags for retail. 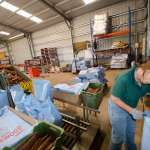 Extensive packing facilities and a mechanised packing table ensure a quality consistent product, so as to meet national standards i.e. 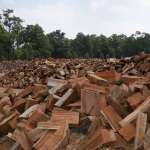 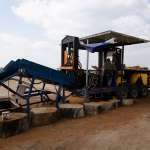 ; moisture percentage of firewood and regulations for packaging of goods. 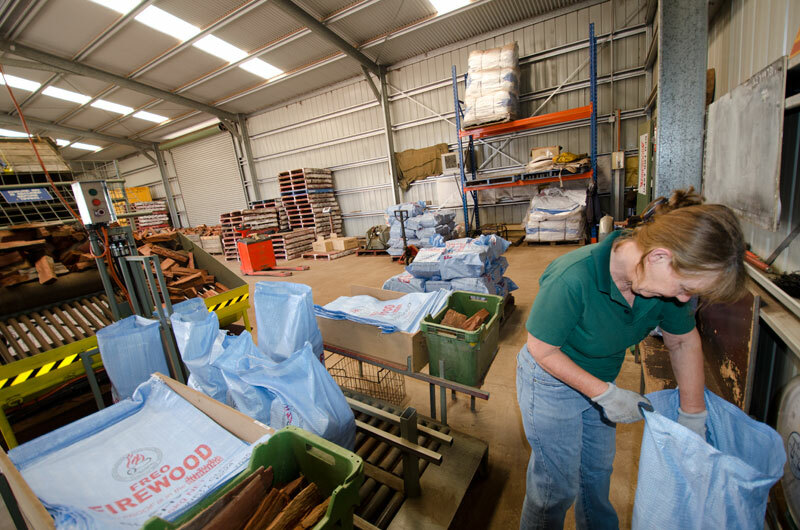 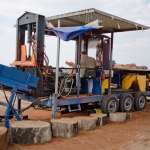 Seasoned jarrah firewood is packed to guarantee 15 kg net weight at point of sale and stacked 40 bags per shrink wrapped pallet for ease of storage and transportation to retail outlets across Western Australia.